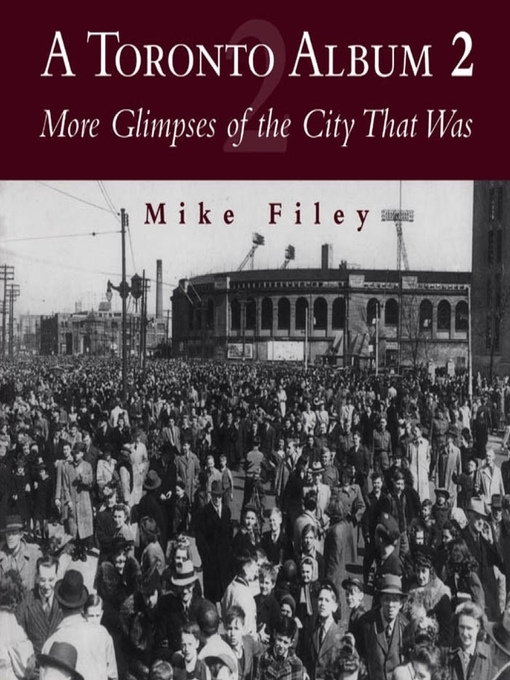 A Toronto Album 2, companion edition to Mike Filey's immensely popular original album, is a photographic journey through bustling Toronto from the late 1930s to the early 1970s. 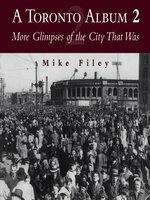 Among the 100-plus photographs is a quartet that shows the remarkable changes to Toronto's skyline over a half-century. Others capture the 1939 royal visit, steam trains in their twilight years, the evolution of the Hospital for Sick Children, a look at Christmas past, and glimpses of a few landmark buildings we weren't smart enough to keep. A Toronto Album 2 is a keepsake Torontonians will treasure.